Safeguard is committed to keeping you updated on activity across the country. The Village of Chicago Ridge, Ill., has enacted vacant property registration requirements. The ordinance requires registration for vacant and occupied properties containing a defaulted mortgage or filed public notice of foreclosure on a semi-annual basis. To visit the village website, please click here. 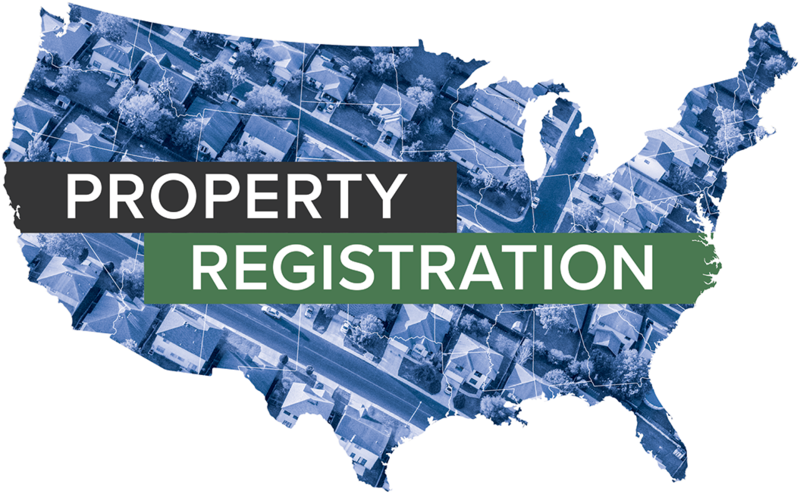 The Village of Steger, Ill., enacted vacant property registration requirements on November 5, 2018. The ordinance requires registration within 10 days of default inspection regardless of occupancy status. Jersey City, N.J., has approved additional vacant property registration requirements. In addition to being registered within 60 days of vacancy, properties are now required to be registered within 30 days of foreclosure filing. Also, if a property falls under both designations, it must be registered under both requirements. To visit the city website, please click here. The City of Girard, Ohio, is taking steps to enforce a previously enacted vacant property registration ordinance. The ordinance will be enforced shortly after forms begin to be submitted by property owners. Failure to file a registration will carry a $50 daily administrative fine with a maximum penalty of $1,000. To view media coverage, please click here.